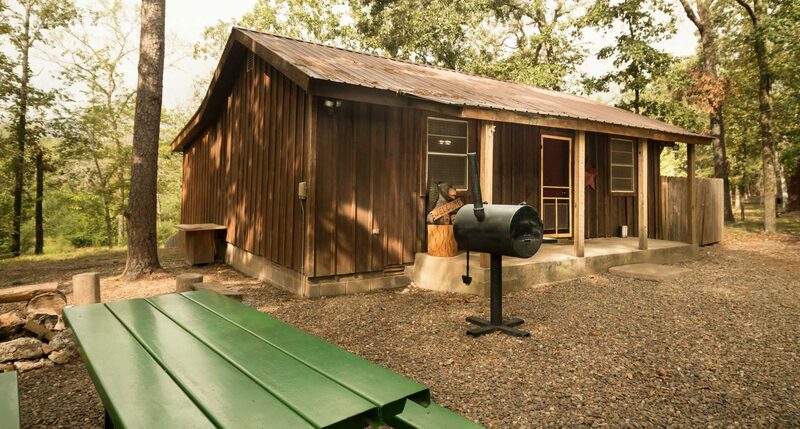 Charcoal Grill, Wifi, DVD, Cable, Military Discount, Boat friendly pull-through driveway, Horseshoes. 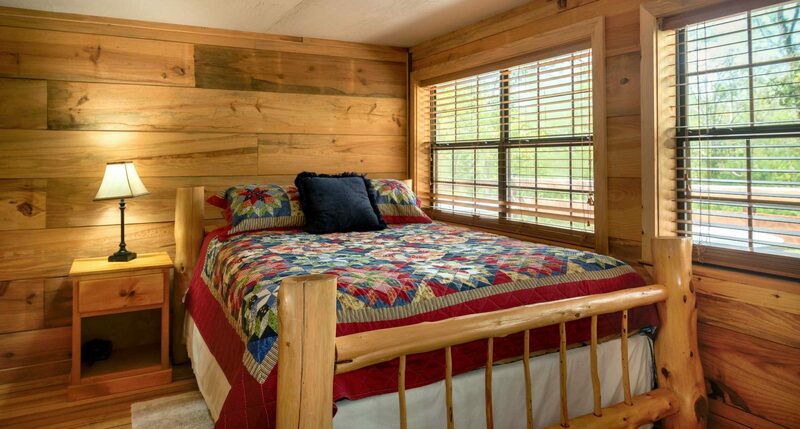 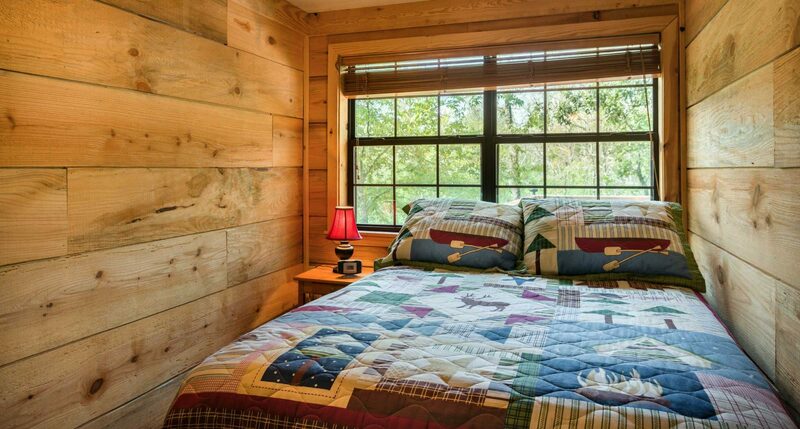 Sleeps – 6 You really can’t go wrong with Bear Hollow. 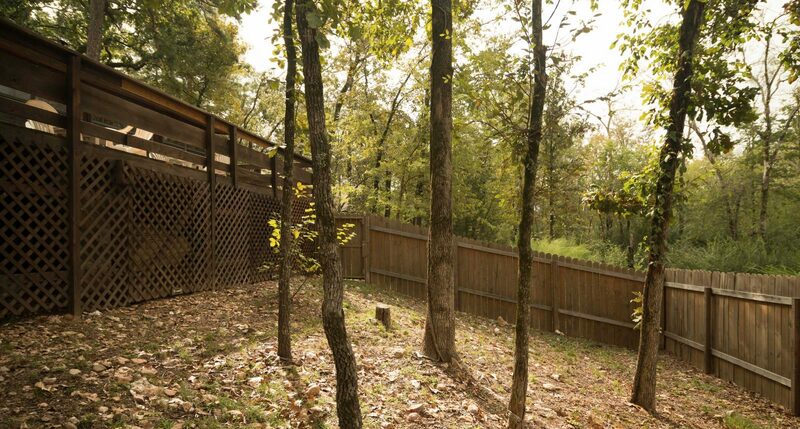 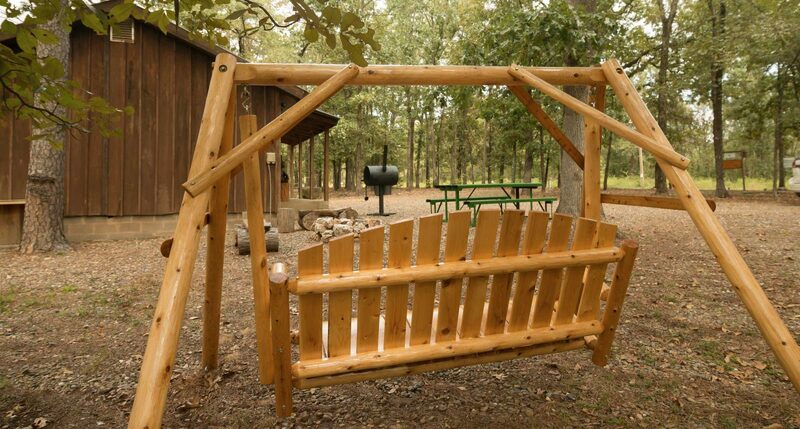 It’s a quaint little getaway place that boasts a fenced in backyard for your furry friends. 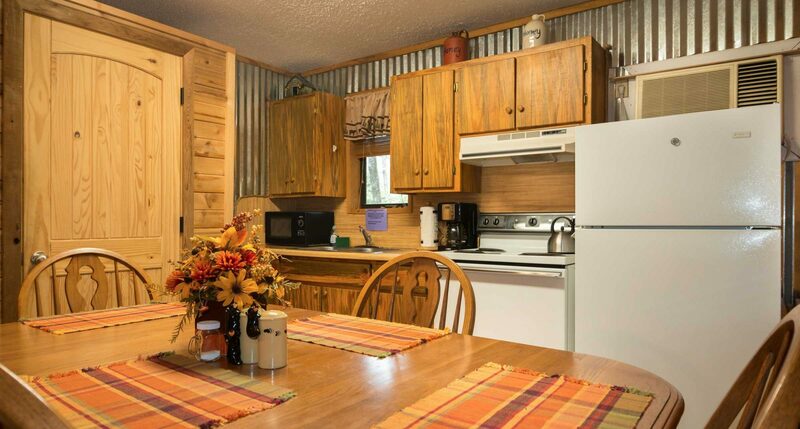 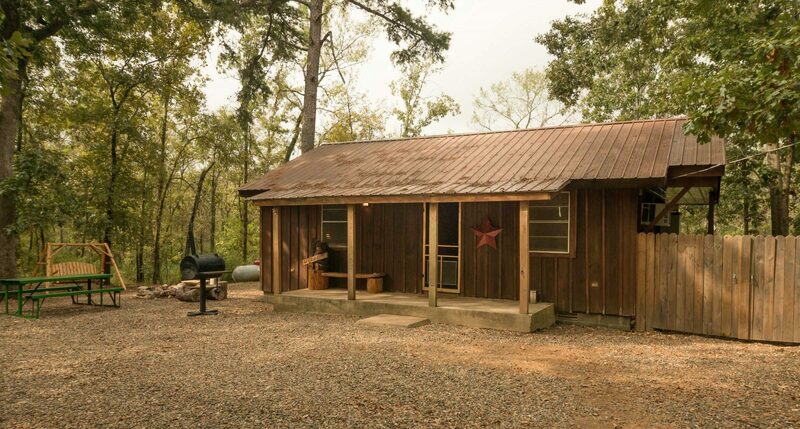 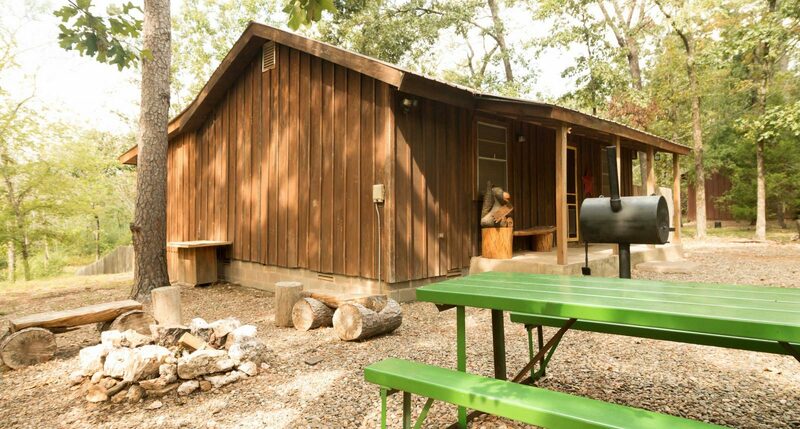 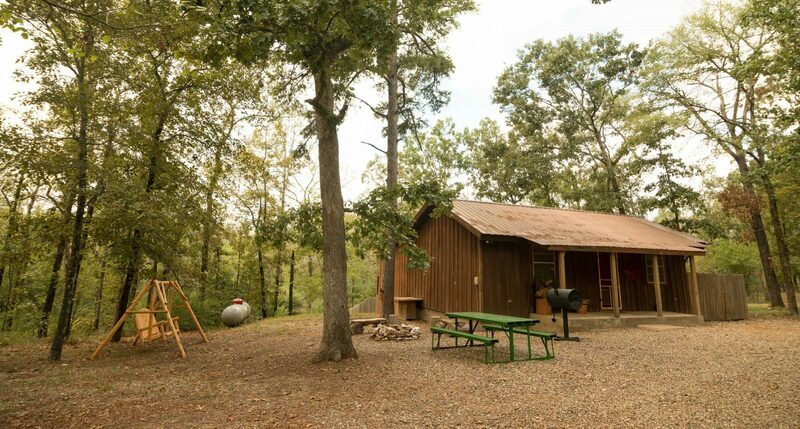 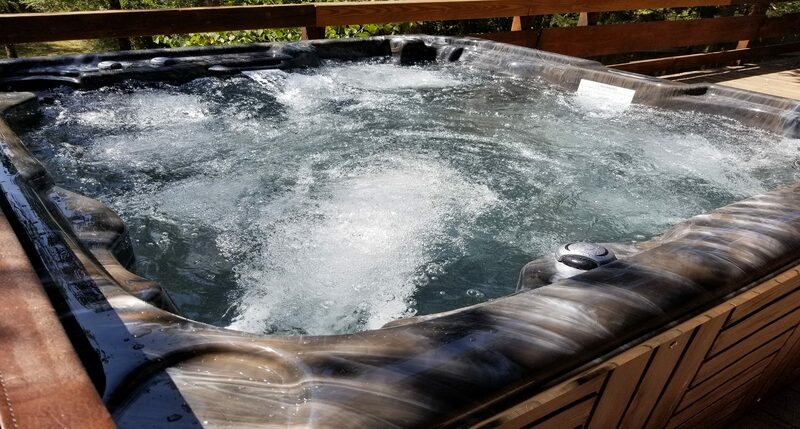 It also has wifi, cable, DVD player, outdoor fire pit, hot tub,charcoal grill, and washer and dryer. 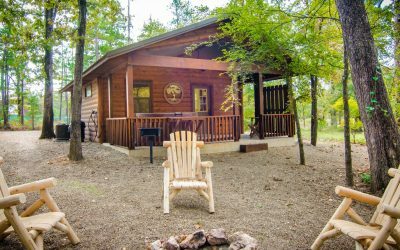 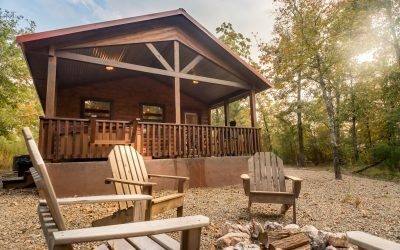 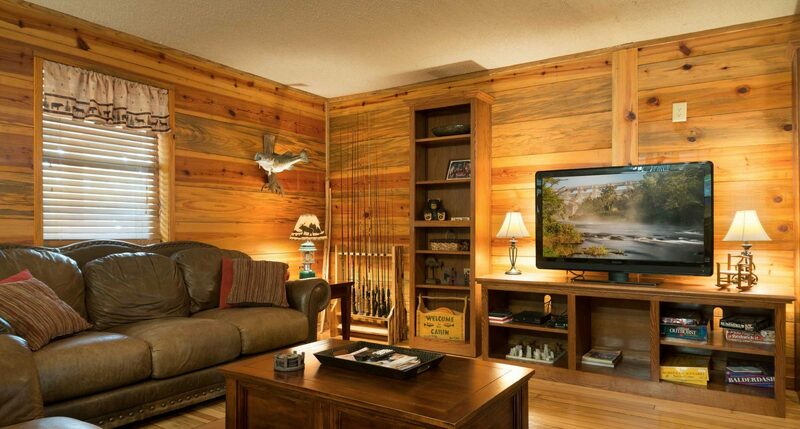 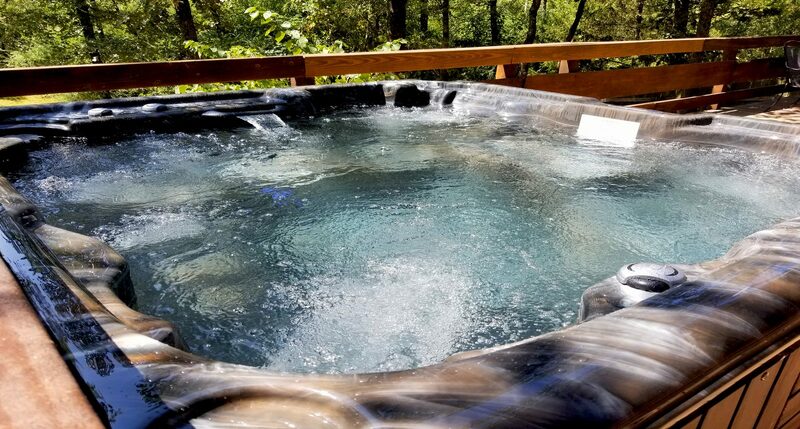 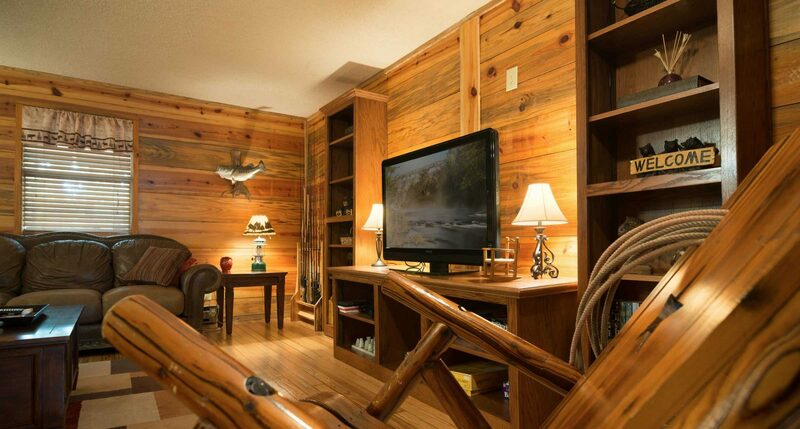 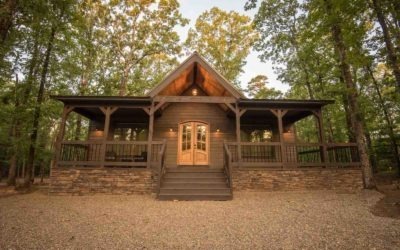 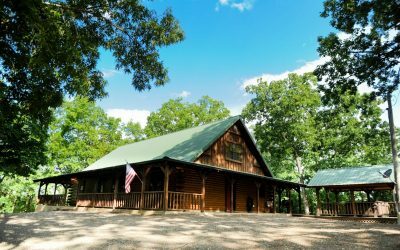 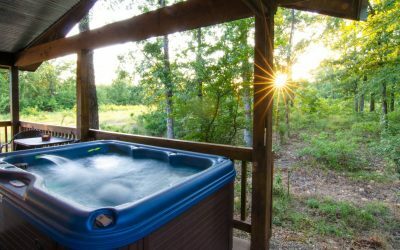 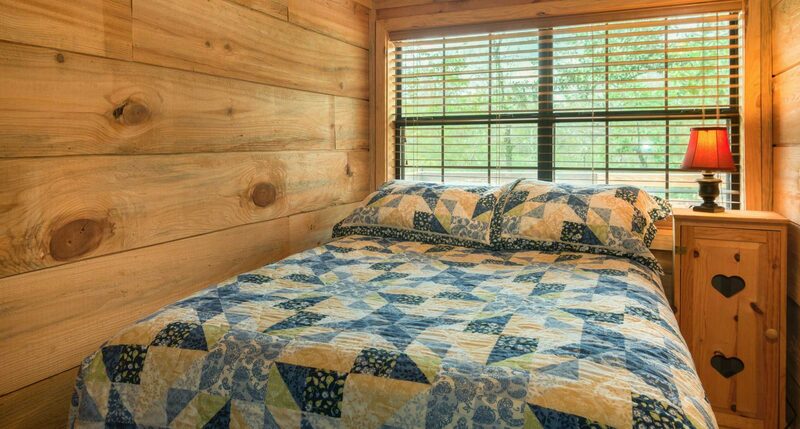 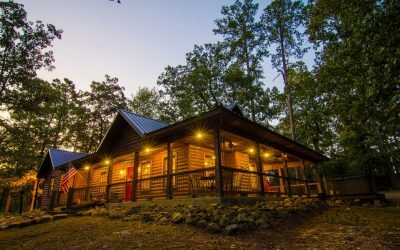 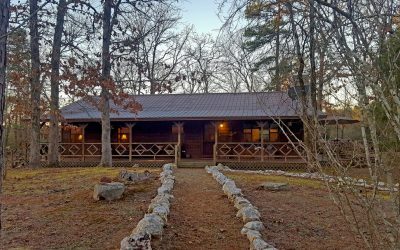 All this at a great rate and it’s only minutes from Beavers Bend State Park and Broken Bow Lake!